Announced in 2005 King Abdullah Economic City is fast becoming the CITY OF THE FUTURE. OH yeah. THe Big time. YOu've hit it. THis is it. You want a modern, healthy lifestyle. A safe, family environment, with expansive greenery and open views. Offering connected communities and with access to the pristine waters of the Red Sea, KAEC gives you a new way to live your life. At King Abdullah Economic City you really can have your KAEC and eat it too! The land of the future, where the greatest minds and best talents are empowered to embody pioneering ideas and exceed boundaries in a world inspired by imagination. Unrivalled in concept, unmatched in intelligence, unconstrained by history, and built on humanity's greatest resource: imagination. 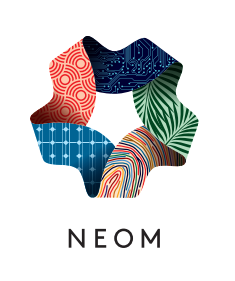 NEOM is a new kind of tomorrow in the making. A place on earth like nothing on earth. A new blueprint for sustainable life on a scale never seen before. Where inventiveness shapes a new, inspiring era for human civilisation. Where we live the future, as we create the future. Who's doing it, what they're doing, and how you can stop them. 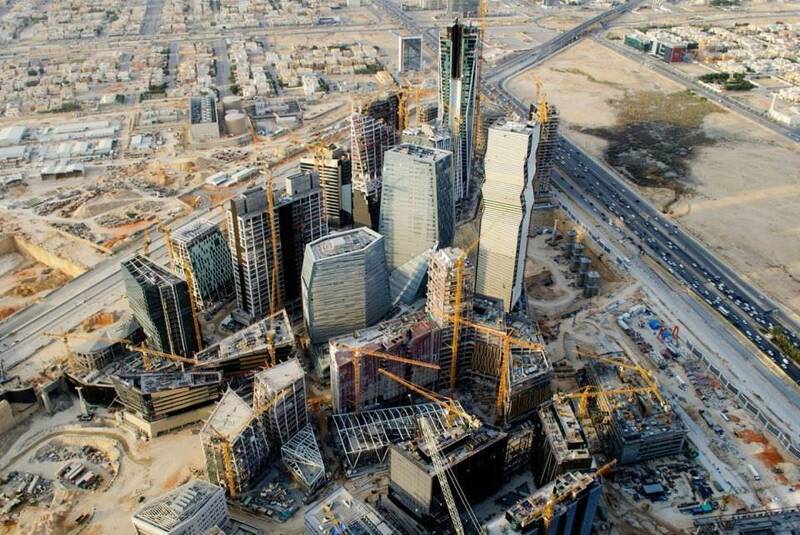 Saudi Arabia is revising plans for a glitzy financial district in Riyadh and the creation of six industrial cities, after the projects were plagued by delays and a lack of enthusiasm among potential tenants and investors. The government's frank, public assessments of the projects suggest Deputy Crown Prince Mohammed bin Salman is not hesitating to tackle projects which once enjoyed top-level political support as he pushes an economic reform drive launched this week. The project to build the King Abdullah Financial District began in 2006; skyscrapers were to house banks and the financial regulator. Parts of the area will now be turned over to residential housing, hotels and commercial establishments. A document outlining Prince Mohammed's Vision 2030 reform plan, released on Tuesday, also said authorities would "strive to salvage" the industrial cities, which were designed to diversify the economy beyond oil and create jobs. It said the financial district had been started "without consideration of its economic feasibility" and that the project had failed to convince the financial community to invest. "Without any dramatic shift in direction, renting the 3 million square metres of built-up areas at reasonable prices, or even achieving decent occupancy rates, will be very challenging," the document said. The government will therefore aim to transform the district into a special business zone with competitive regulations, visa exemptions for foreigners working there, and direct connections to Riyadh's international airport, it said. "We will also seek to repurpose some of the built-up areas and change the real estate mix, increasing the allocation for residential accommodation, services and hospitality areas." 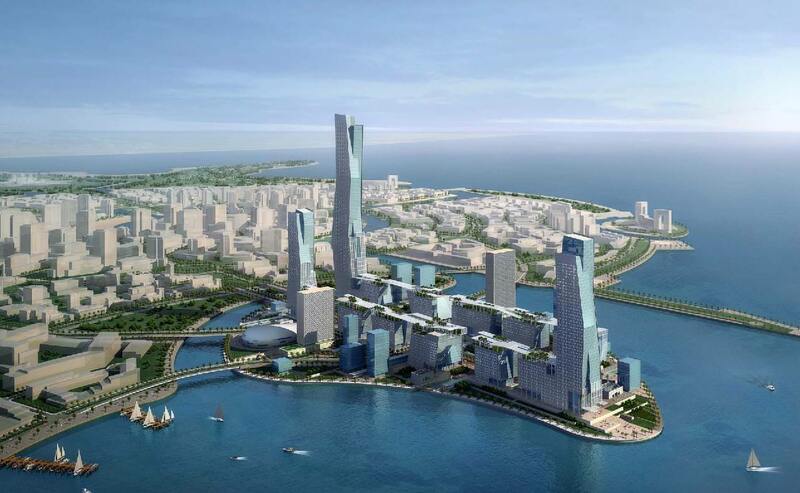 The financial district will house the headquarters of the government's Public Investment Fund, which Prince Mohammed plans to build up in the reform drive to hold 7 trillion riyals ($1.9 trillion) of assets compared to 600 billion riyals at present. The reform document also acknowledged difficulties in efforts to create the six "economic cities". 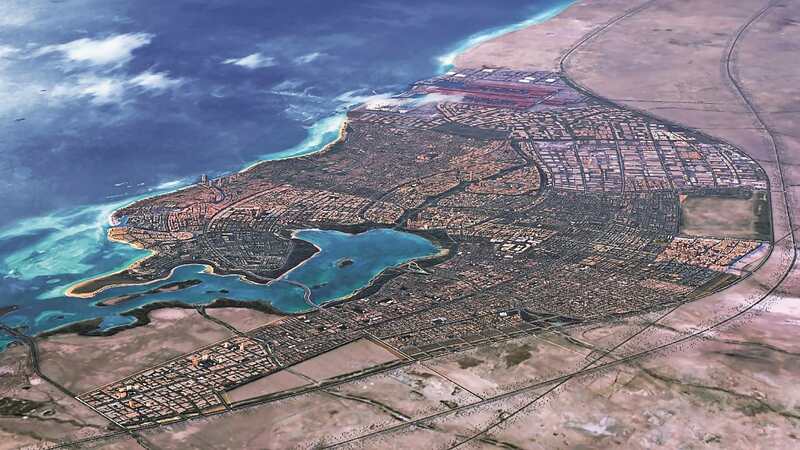 The most prominent of these is King Abdullah Economic City on the Red Sea coast near Jeddah, which is being developed by Emaar the Economic City, a publicly listed firm. "Work has halted in several cities, and others face challenges that threaten their viability," the document said. "We have worked in cooperation with Aramco to restructure Jizan Economic City," it said, referring to state oil giant Saudi Aramco. "We will strive to salvage other economic cities, especially those with comparative advantages. To achieve this, we will work with the companies owning those cities to revamp them and transfer vital facilities." nephew, not son! it's right there in the names! oh wow can i drive there with my ultra feminine Volkswagen Beetle with my all-time bestie Lindsay Lohan? Care to share your thoughts? Sign up for tHE r H i z z o n E and Post your heart out, baby!